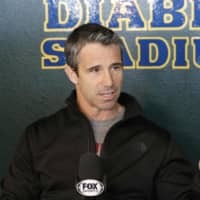 TEMPE, ARIZONA - Los Angeles Angels manager Brad Ausmus said Tuesday he hopes two-way star Shohei Ohtani will return to the lineup as a designated hitter for the American League team in May. “I’m not going to put a date on it, but we’re thinking sometime in May,” Ausmus told reporters, according to U.S. media. The 24-year-old Ohtani is not expected to pitch at all in the 2019 season as he continues his recovery from the elbow injury that kept him off the mound from September onwards. 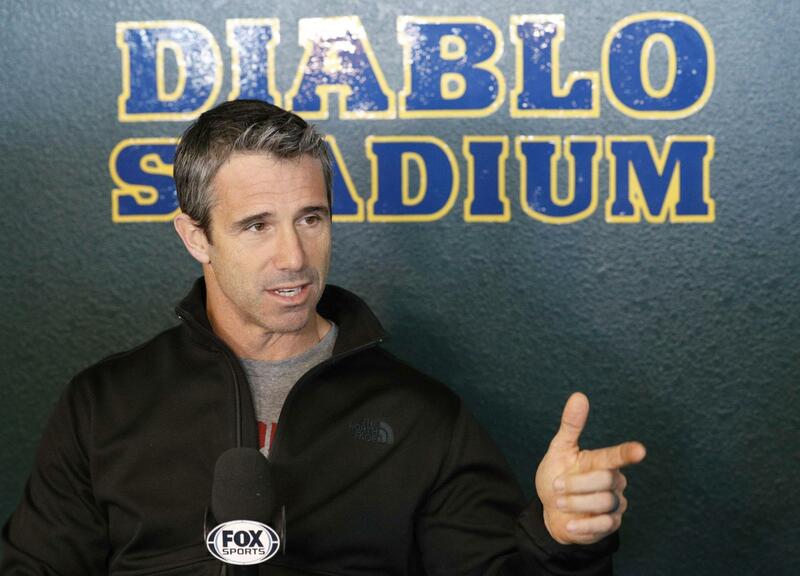 “It’s a very tedious process,” Ausmus said as pitchers and catchers reported to the Angels’ spring training camp at Tempe Diablo Stadium, according to MLB.com. The reigning American League rookie of the year underwent successful ligament replacement surgery in October. He was initially put on the disabled list on June 8 and diagnosed with a Grade 2 sprain of the ulnar collateral ligament in his pitching arm. In his rookie year in the majors, after five seasons with the Hokkaido Nippon Ham Fighters in Japan, Ohtani batted .285 with 22 homers and 61 RBIs in 367 plate appearances. As a pitcher, he went 4-2 with a 3.31 ERA and 63 strikeouts in 10 starts.